Here is the official trailer of the full-evening piece “КОЖА- From Skin to Skin”, which Cooperativa Maura Morales created for the 12-member contemporary dance company “Provincial Dances Theater” in Yekaterinburg, Russia. 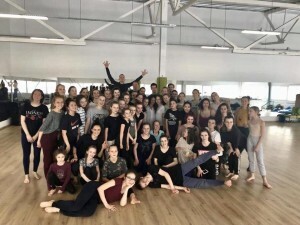 The Russian TV is reporting on the piece КОЖА, a commissioned work by Cooperativa Maura Morales for the contemporary dance company “Provincial Dances Theater” in Yekaterinburg, Russia. Here are some impressions of the artist residence at “South fest Thailand” in Songkhla / Thailand. 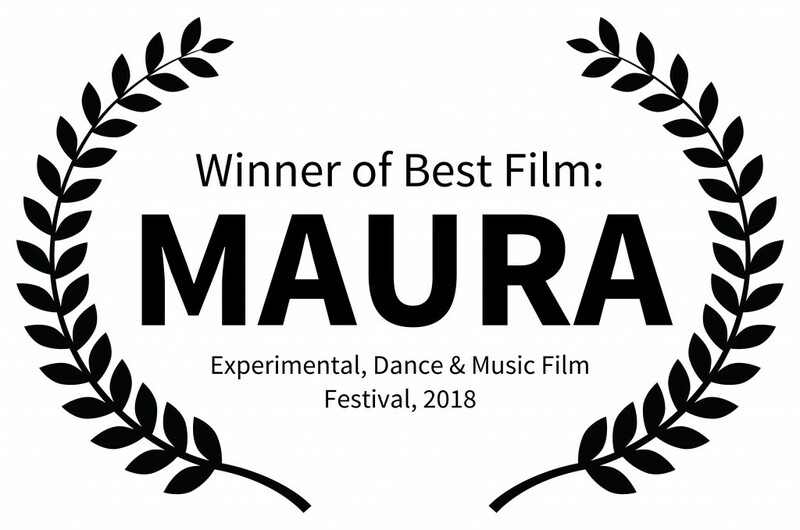 The short documentary “MAURA” by Jaqueline Hochmuth and Manfred Borsch with the music of Michio Woirgardt received the award for BEST FILM at the Experimental / Music / Dance Festival in Toronto / Canada. In this short documentary / dance film, she explores her own history, the concept of home as well as the current socio-cultural situation in her former homeland. The official trailer of the new dance piece PHOBOS is online now. 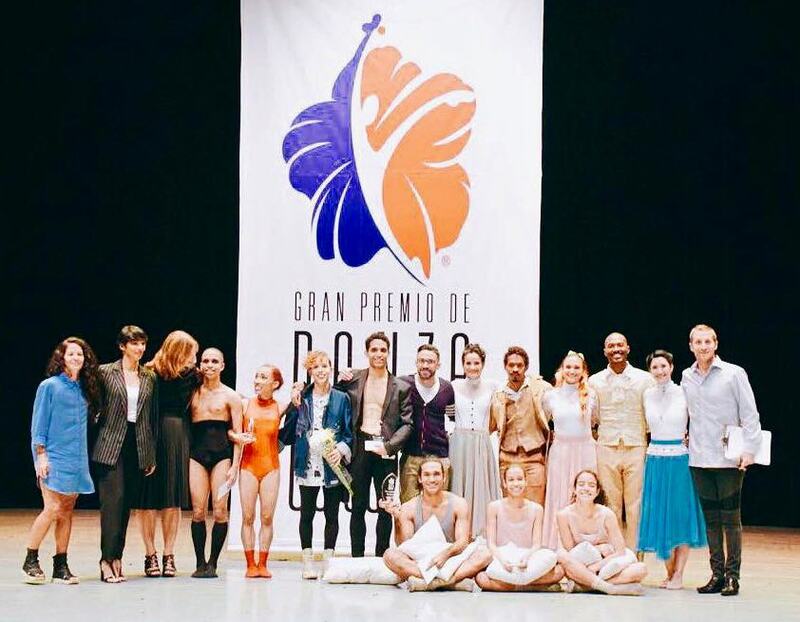 Here are a few impressions in picture and text of the successful premiere of PHOBOS, the new piece by Cooperativa Maura Morales. 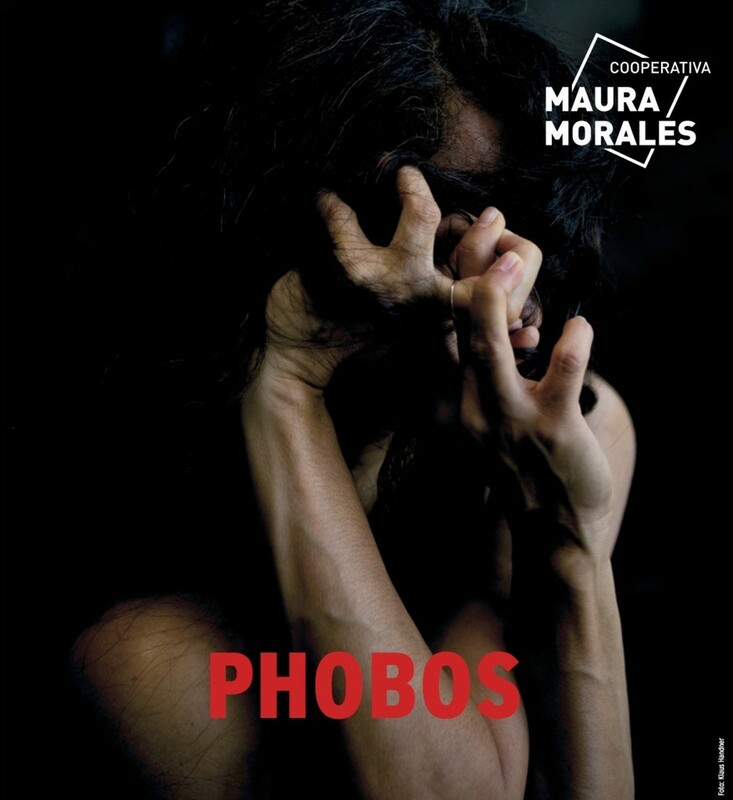 At the moment Cooperativa Maura Morales is in the middle of the production phase of “Phobos”, a piece for five female dancers and one live musician about fear from a feminine perspective. The Cooperativa Maura Morales has created the piece “Grace and Dignity”, commissioned by the Cultural Office of the City of Krefeld, in the plane grove of Krefelder Schönwasserpark. This summer, Cooperativa Maura Morales will perform at a number of prestigious international festivals. 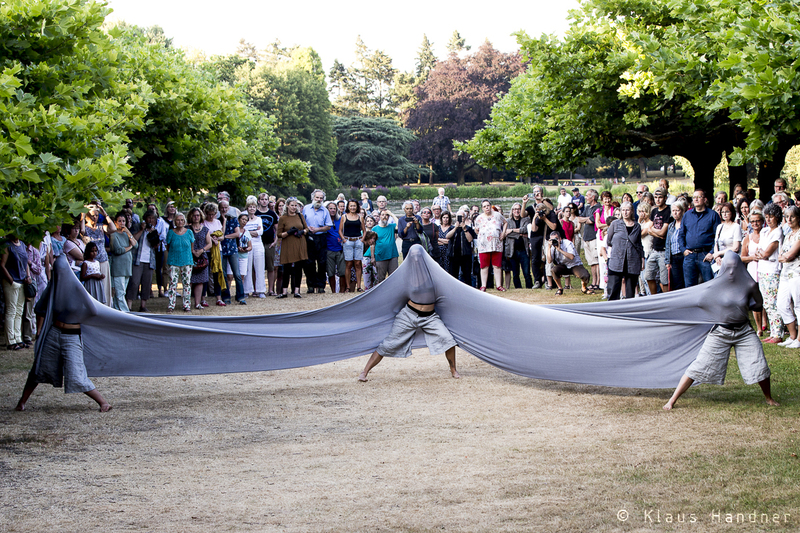 In June we will go to “Ulm Moves!”, followed by “Tanz Moderne Tanz” in Chemnitz. Afterwards we go to “Provincial Dance Theater” in Yekatarinburg / Russia. In July, the Cooperativa will be performing at the “Asphalt Festival” in Düsseldorf, at “Move in town” in Krefeld, as well as at the “Fringe Festival” in Reading U.K.
Maura will be visiting St. Petersburg in March, where she works as a jury member as well as a workshop leader for choreography at the “Sila Bezmolvia” – Festival of Contemporary Choreography. 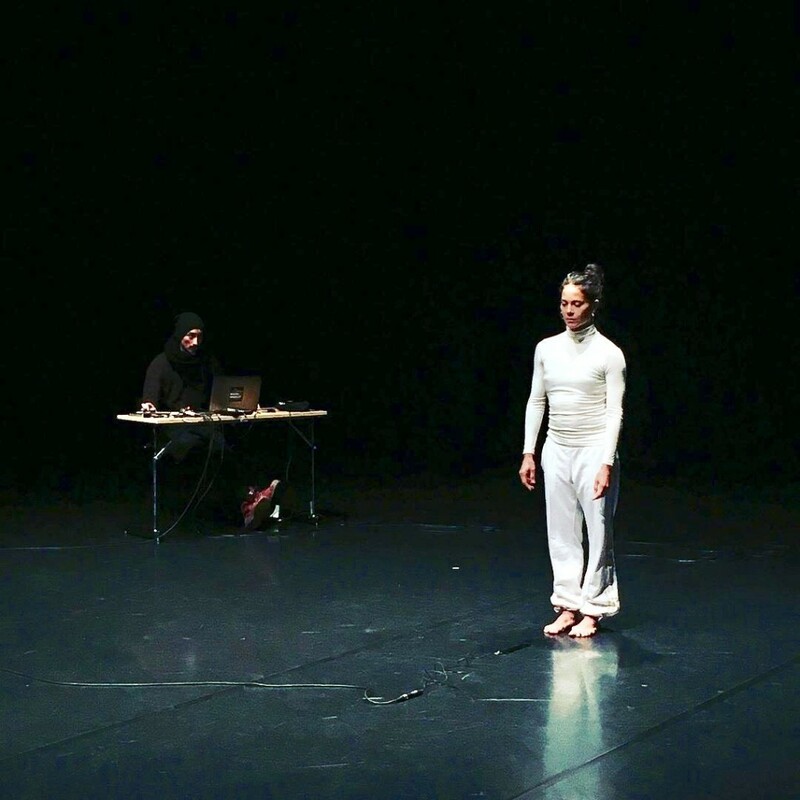 During January 14th to 31st, the choreographer and dancer Maura Morales, along with musician Michio Woirgardt, will be in Malmö for the residence KID – Konstnärsnämndens Internationale Dansprogram. During the residence, Morales along side colleague Michio Woirgardt will be working on the concept: The Sound of the Moving Body” – through body and movement Maura produces the sound – Michio will be processing and sampling them – she is both the instrument and the player. The official trailer of Maura’s current solo dance piece “Exceso de la nada – Abundance of Nothingness” is now online. 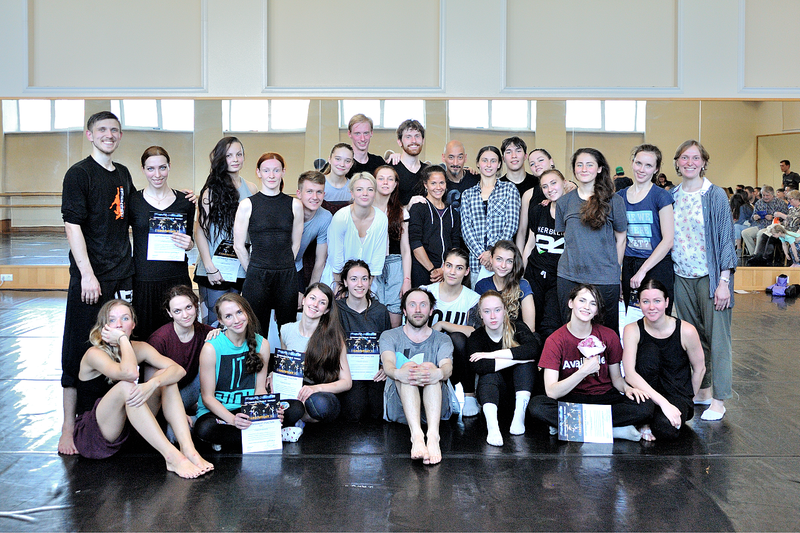 The Cooperativa Maura Morales currently creates the piece “Blinzeln, Zwinkern und Drehen” for the Vorpommern Ballet. The official trailer of the current production “Phaidra – The Virtuosity of Pain” is now online! In 2017, the COOPERATIVA MAURA MORALES will perform this piece aot in Düsseldorf, Hannover, Braunschweig and Münster! 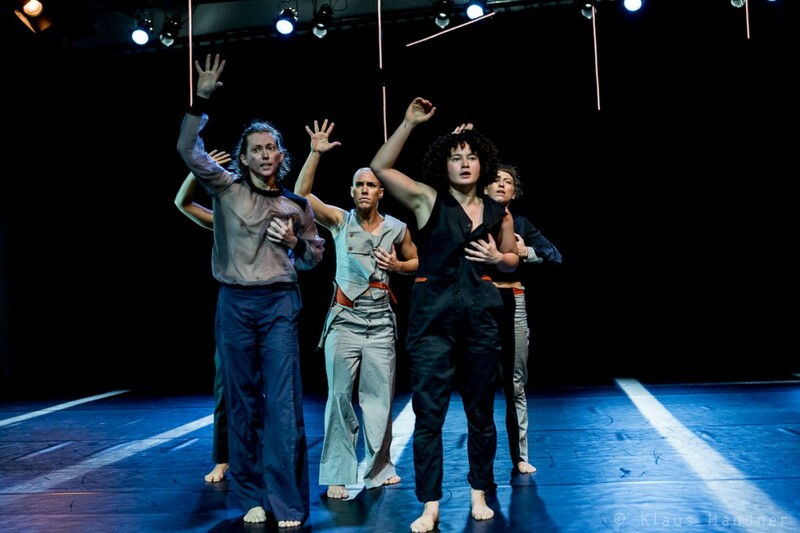 Das neue Tanzstück der COOPERATIVA MAURA MORALES hat am 14.10.2016 Premiere im Theater Ringlokschuppen Ruhr in Mülheim. 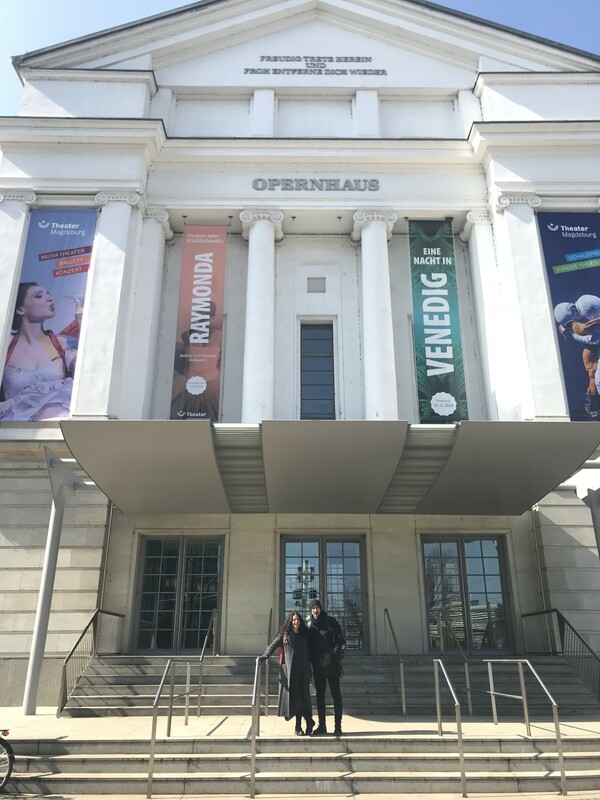 On 5.6. presented the COOPERATIVA MAURA MORALES their current production “Blindness” in Gallus Theatre in Frankfurt as part of the “LiteraTurm” – festival. Einmal auf dem “SKORO German Dance” in St. Petersburg, sowie auf dem “19th Contemporary Dance Festival of Cyprus”. Außerdem freuen wir uns, unsere jüngste Produktion “Stadt der Blinden” im Rahmen des diesjährigen Tanzkongresses in Hannover in der Commedia Futura/Theater-Eisfabrik präsentieren zu dürfen. 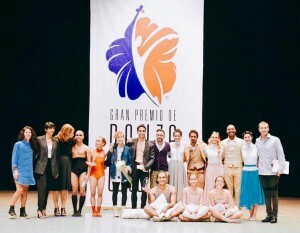 The COOPERATIVA MAURA MORALES has won the DURI- award at the international dance festival ACT in Bilbao/Spanien. Part of the prize is a Southkorea tour. The official trailer of the current production of the COOPERATIVA MAURA MORALES is now online. 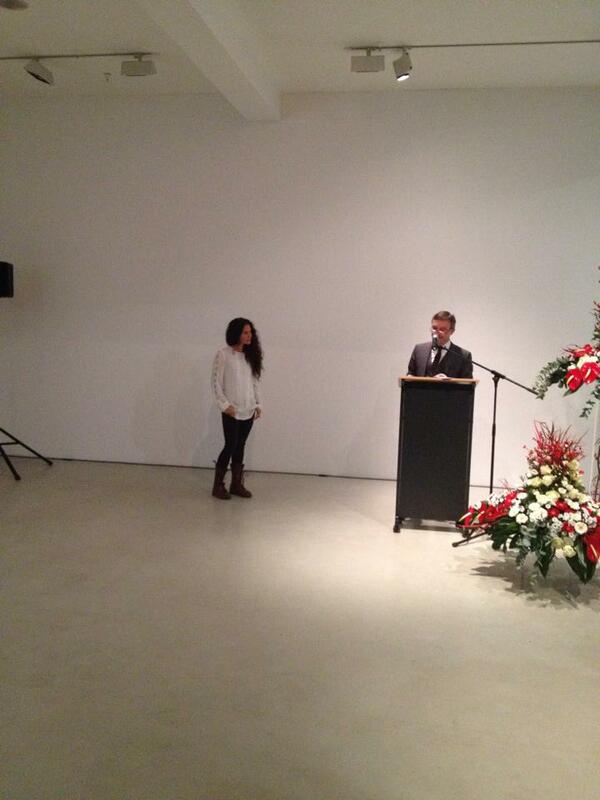 The 9th of december 2014 Maura Morales received the award for performing arts by Mayor Thomas Geisel Award of the North Rhine-Westphalian capital.